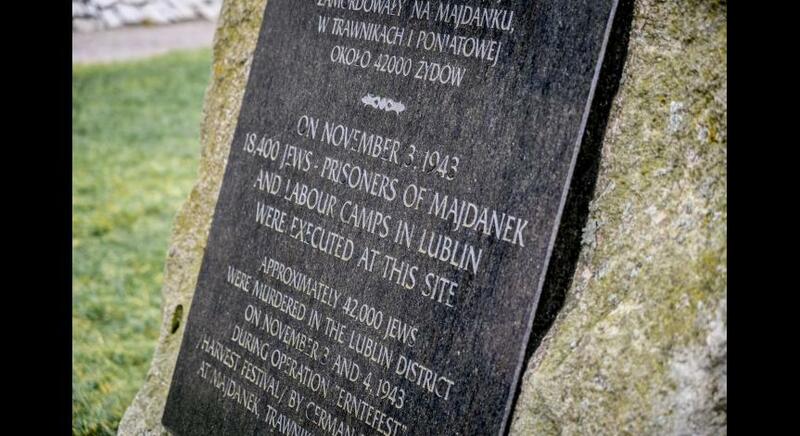 75 years ago, on November 3-4 1943, Germans shot about 42 thousand Jews in the Lublin region. 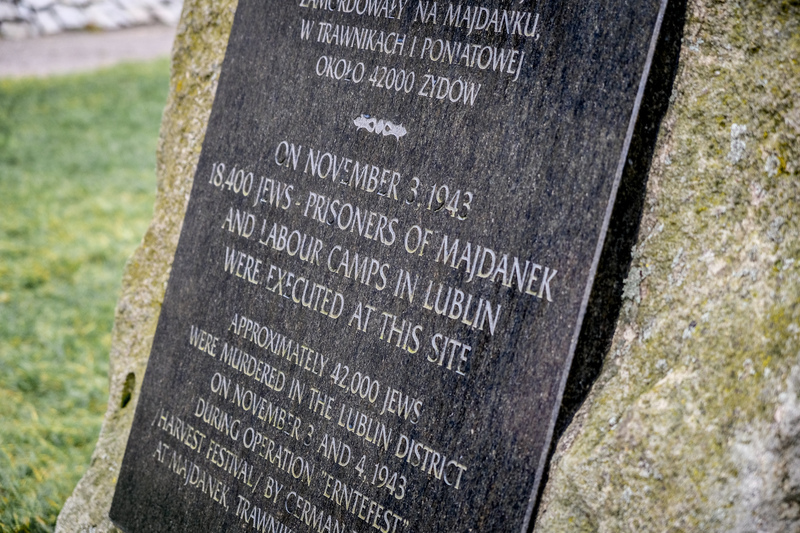 The executions were held at the concentration camp at Majdanek and in labour camps in Trawniki and Poniatowa. 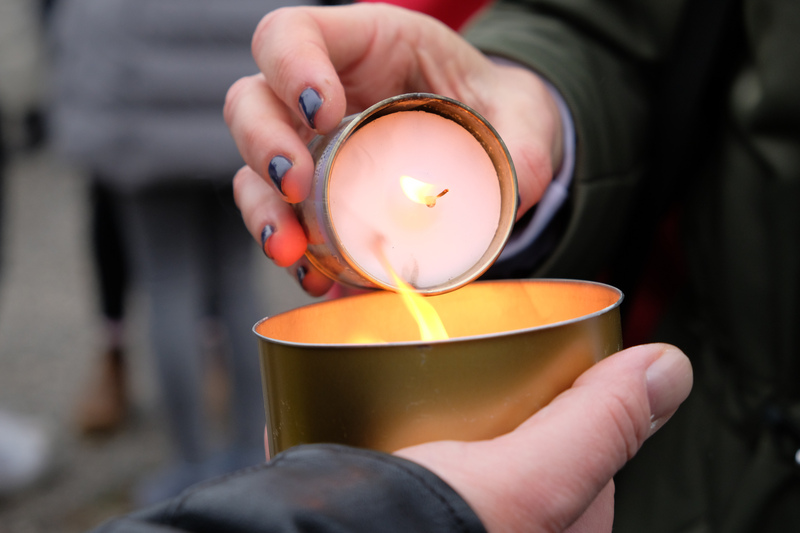 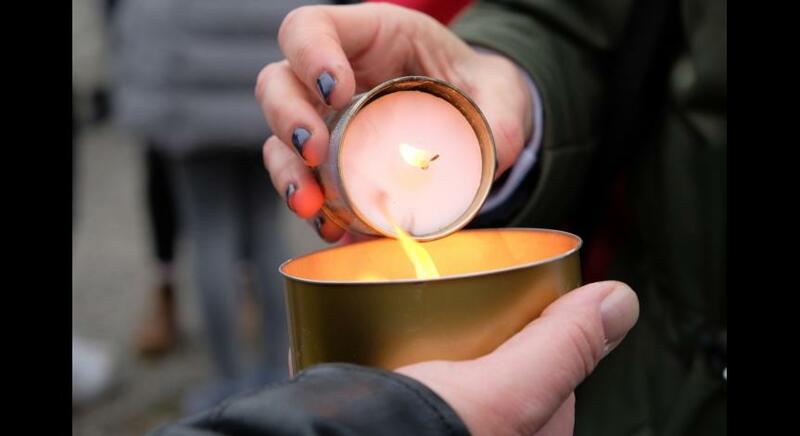 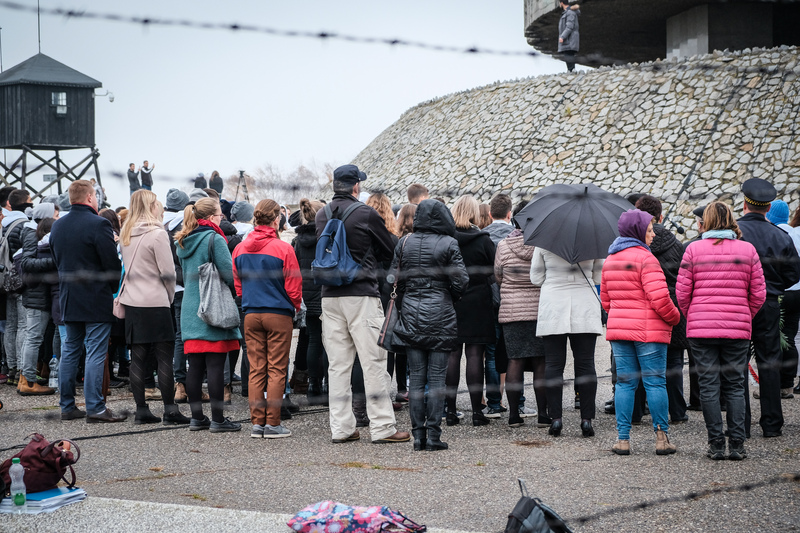 Last Sunday, we paid homage to the victims. 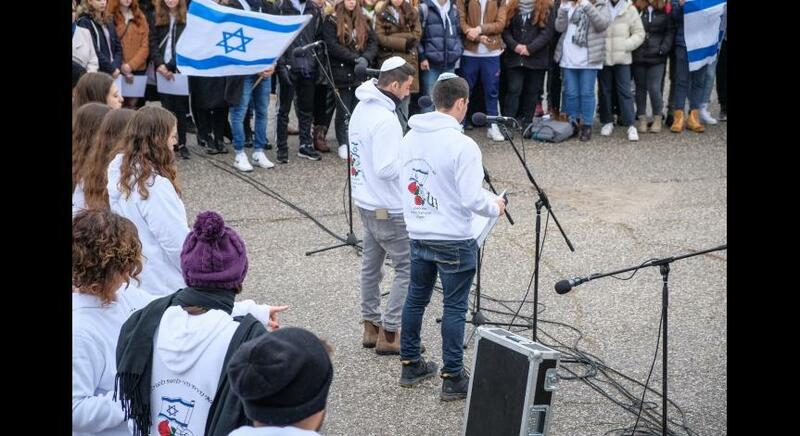 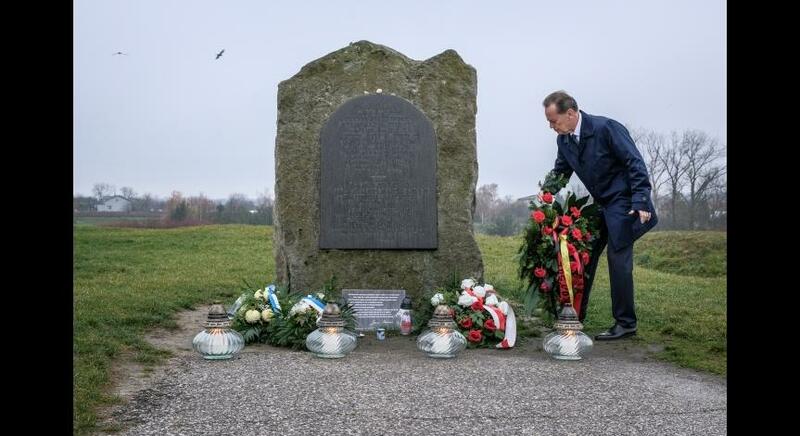 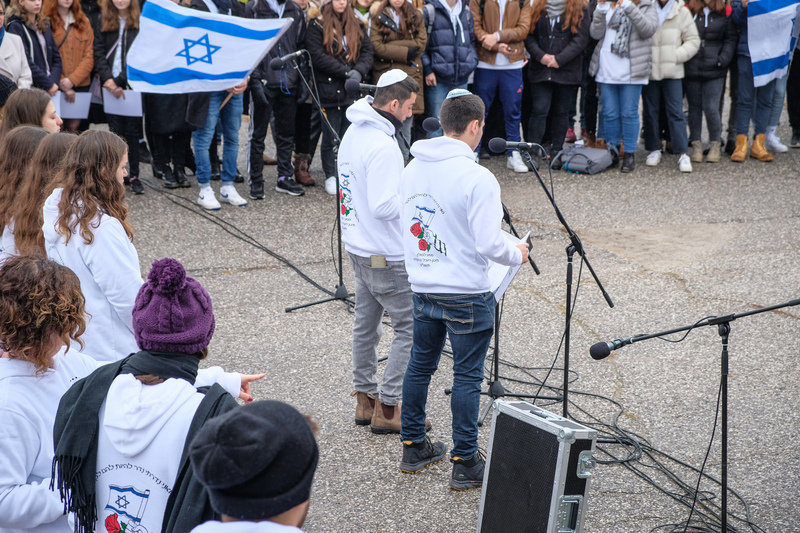 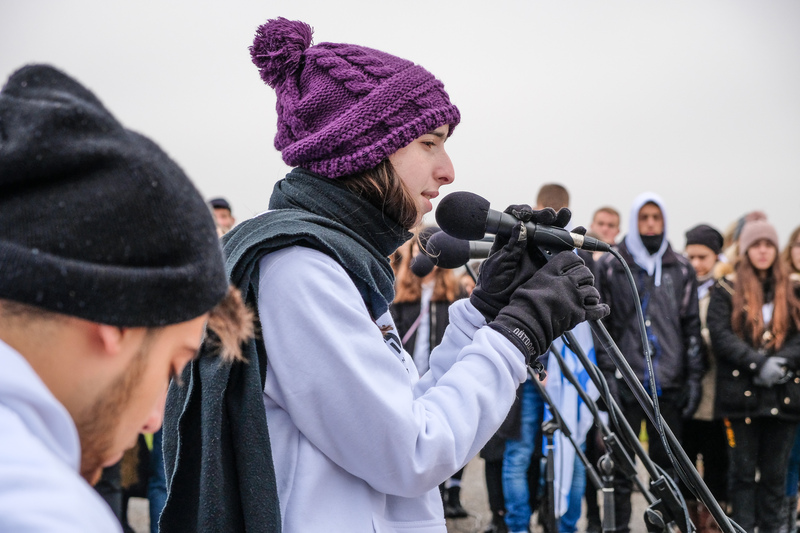 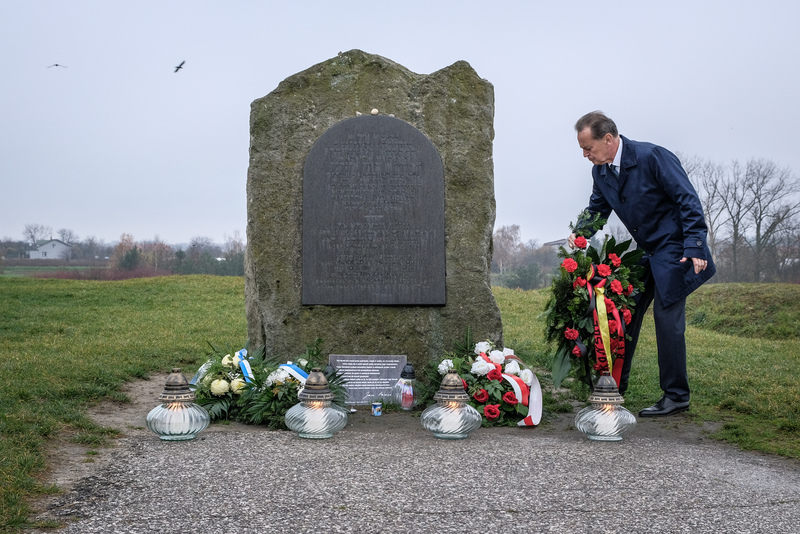 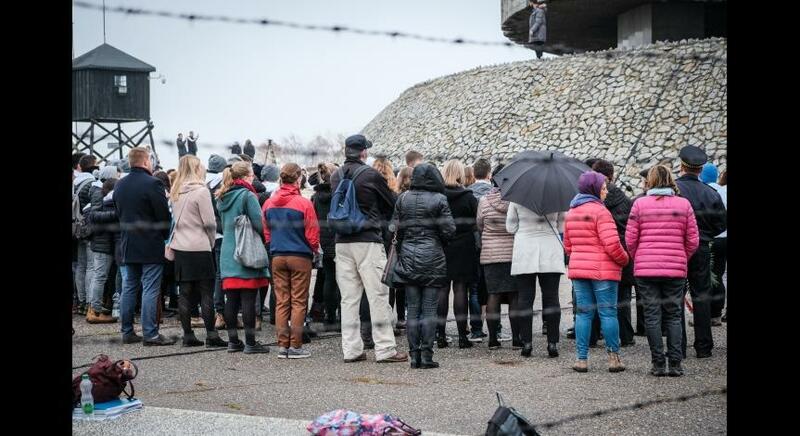 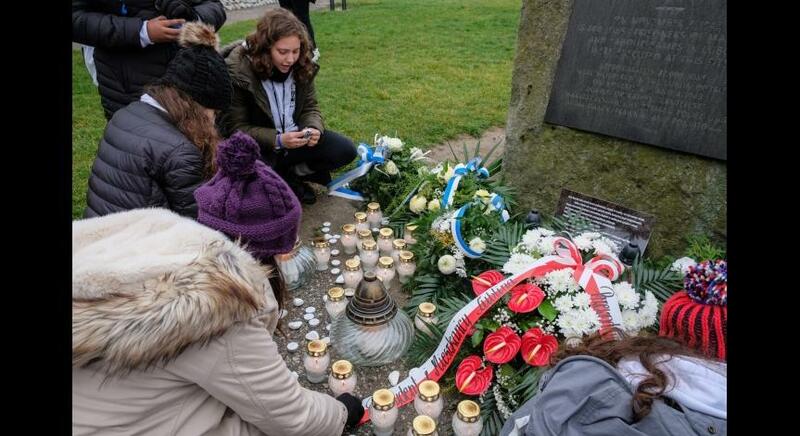 Participants of the commemoration, such as representatives of voivodship authorities, representatives of the Jewish community in Lublin, and the youth from Poland and Israel, along with their teachers and parents, laid wreaths and lit candles in front of the obelisk devoted to the victims of an operation “Erntefest” [Harvest Festival]. 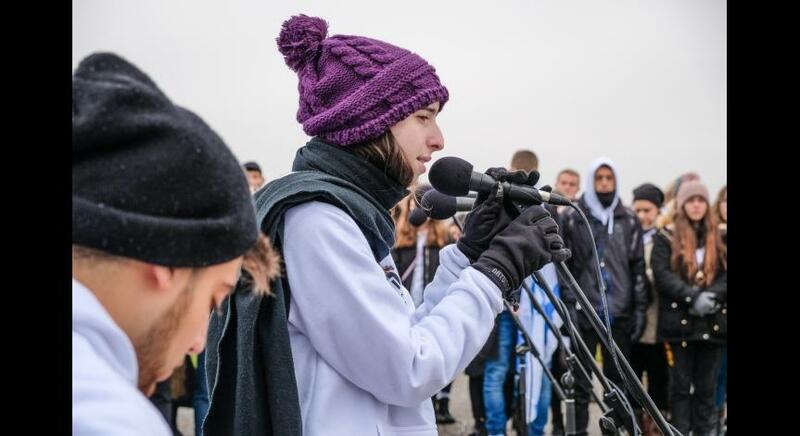 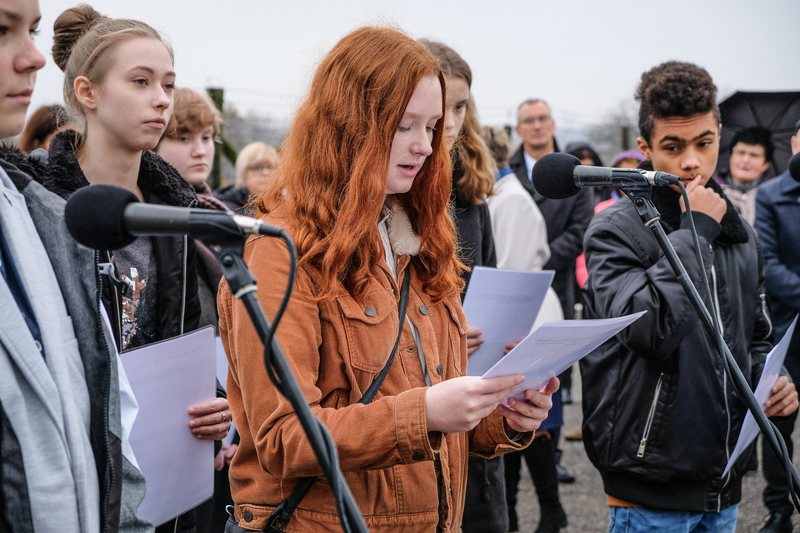 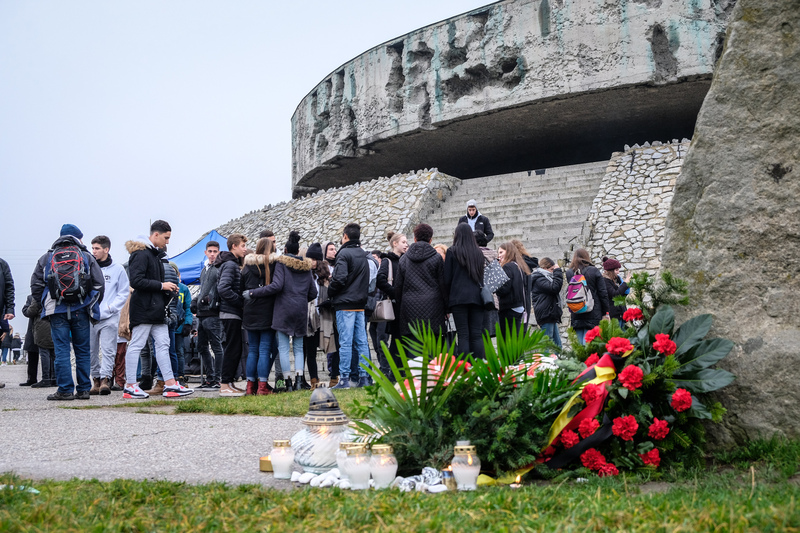 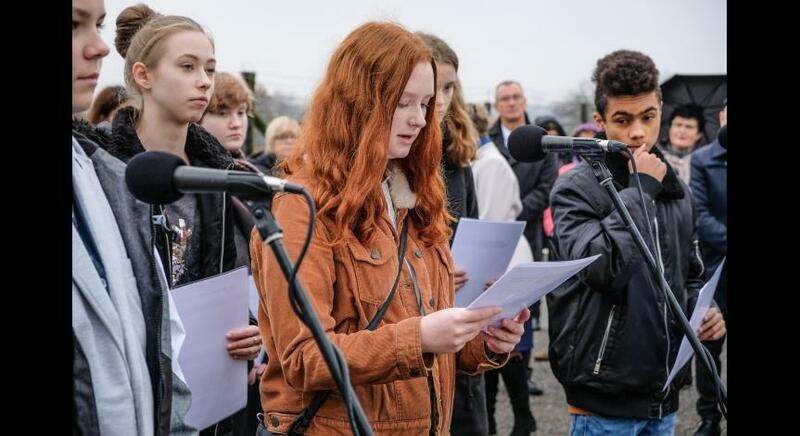 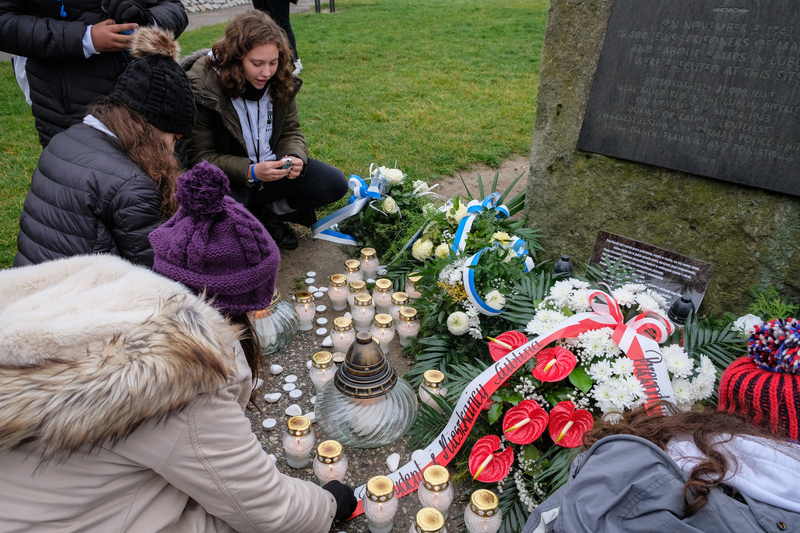 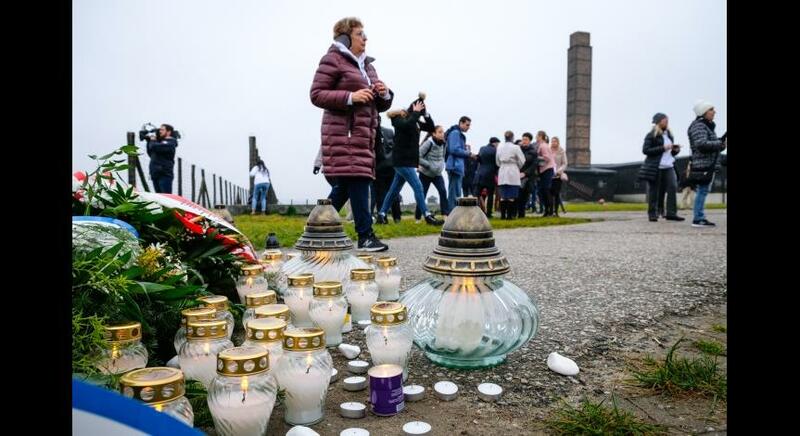 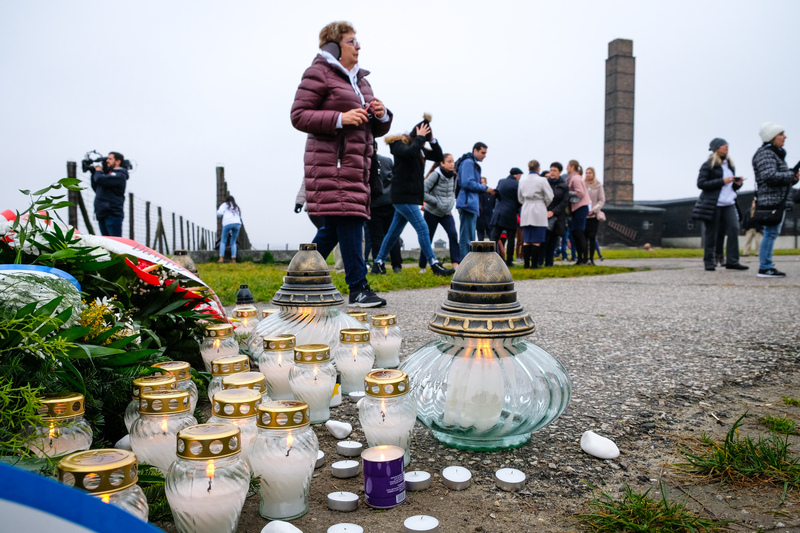 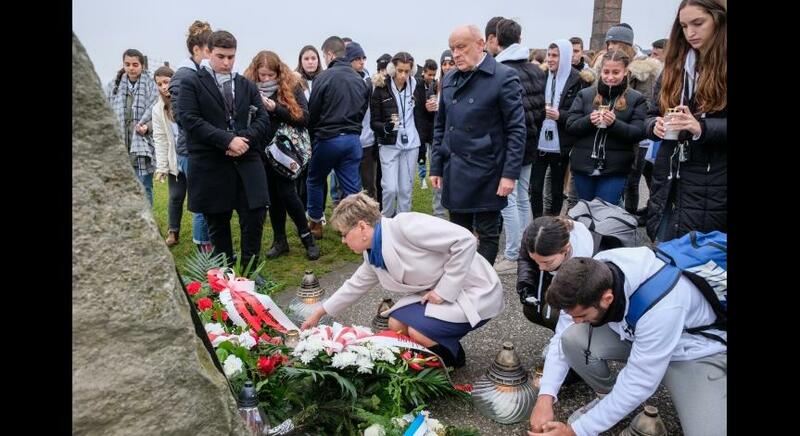 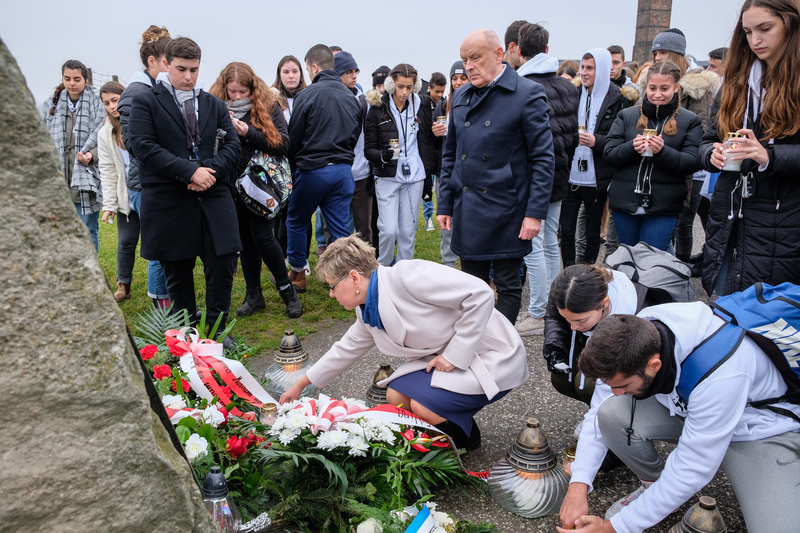 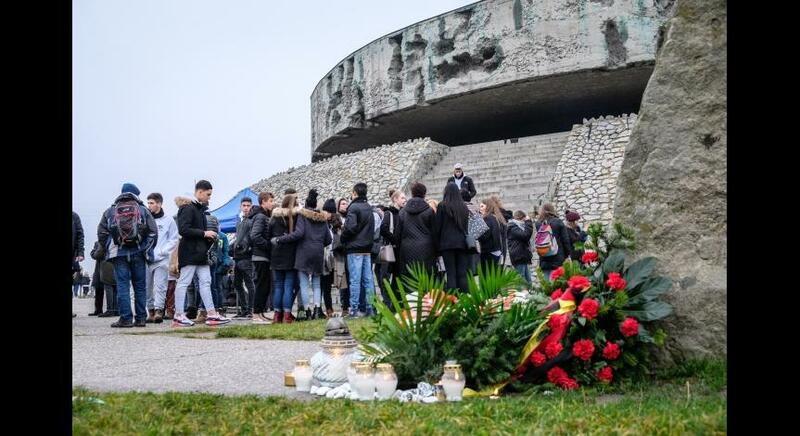 The students of the 7th Lower Secondary School in Lublin read surnames and short information about dozens of people from among the murdered.